Experience psychology of language by participating in an interesting reaction time experiment assessing English Monolingual university students aged 18 to 30 years. The task is simple – you have to name a word followed by pressing a key. The task will last no longer than 50 minutes and will be carried out Monday to Friday at the Psychology building. Participants will receive a $15 voucher. 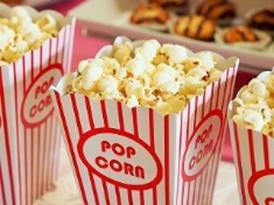 Did you know the Library has an awesome range of movies and documentaries on DVD available to borrow? Feature movies (Boyhood, The Grand Budapest Hotel), Children’s Movies (WALL-E, The Hobbit), TV Series (Bro-town, Mad Men), NZ Classics and classics in the making (Magik + Rose, The Dark Horse), documentaries (Exit through the Gift Shop, Grey Gardens) and much more. Have a search on our website (you can browse by genre) or come and browse the shelves in the library (the biggest collection is on Level 2 of the Central Library, with more collections in the Education, EPS and MacMillan Brown Libraries). Did you know that the Uni Pharmacy is still open daily for all your health, pharmaceutical and Post Shop needs? 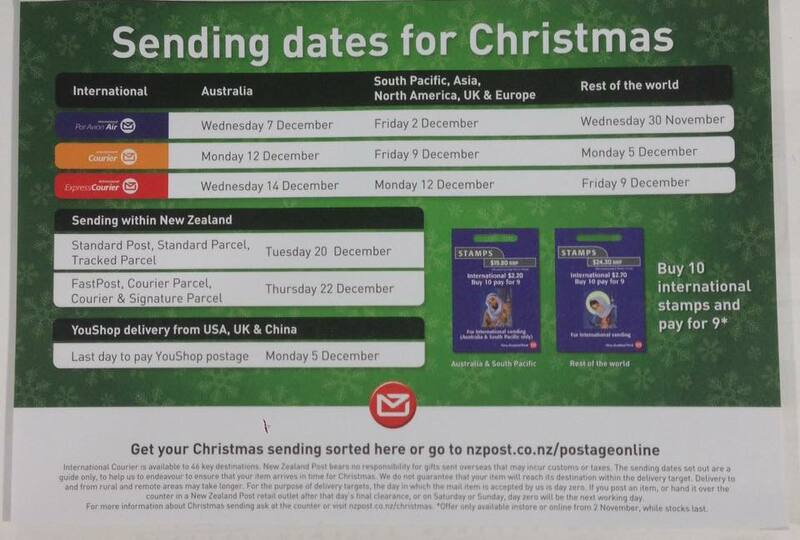 You can even post parcels from the pharmacy up to 5kg through NZ Post.